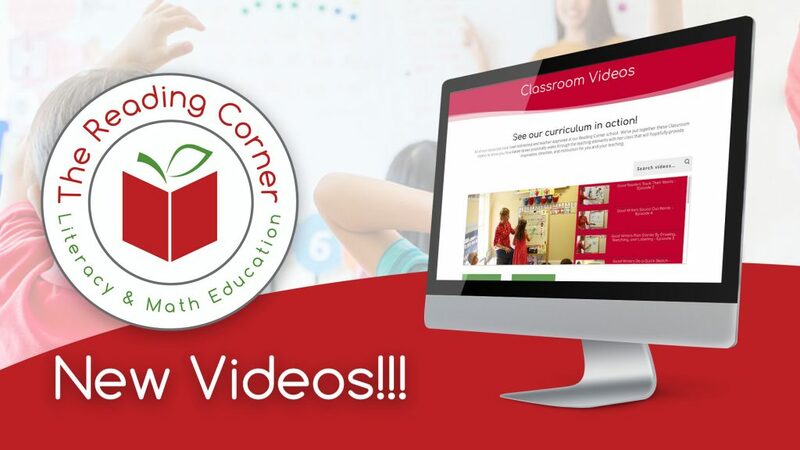 We have added our new Classroom Sessions Videos to our Members Library. And we add two episodes each week!!! 1) It’s hard to write this – it’s easier to show this. These are all interactive lessons to do with your preschoolers (or any age, really). So instead of writing down this lesson and giving a presentation, Karen wanted to show you how she teaches her Good Readers & Good Writers lesson with her kids. 2) Learn The Best Techniques of Teaching From Karen. Karen has been teaching ages 2-5 for over 10 years, with years of home schooling practice as well. In these videos, you’re able to watch Karen present these lessons to her kids to help you learn the best way possible too. You are also able to have your kids follow along with Karen, just like her kids do! See these videos in your Member Library now!